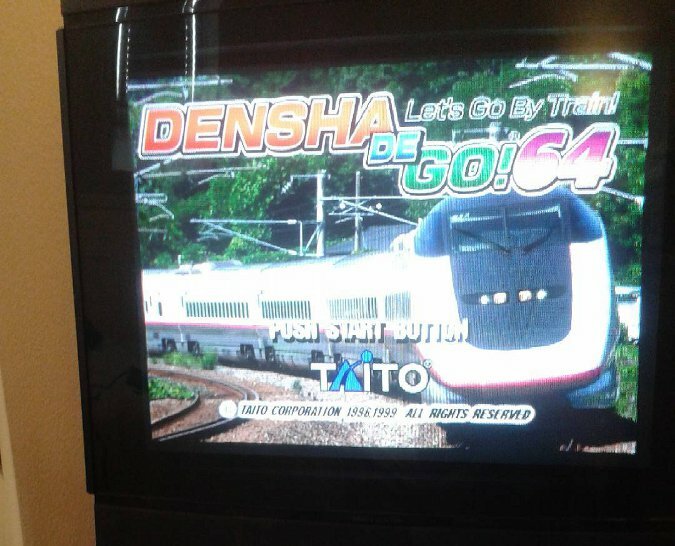 The EverDrive 64 is quite possibly the greatest product to have ever been released for the N64. And it’s not even made by Nintendo. 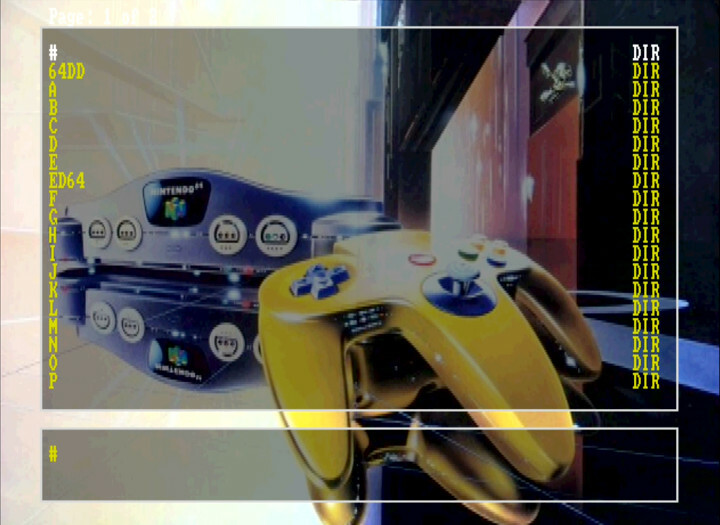 Of course, that’s because the glory days of the N64 are now a distant memory. Nevertheless, it’s good to know there are still some companies out there supporting it. 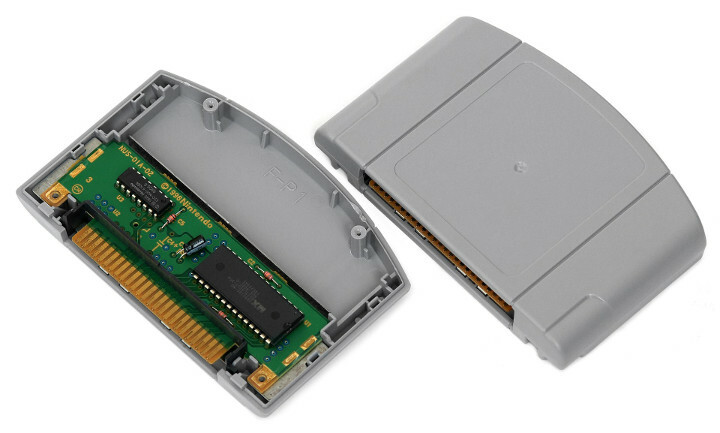 The EverDrive 64 is a flashcart: a bespoke N64 cartridge that has a built-in SD memory card slot. It was created by Igor “Krikzz” Golubovskiy in 2009. 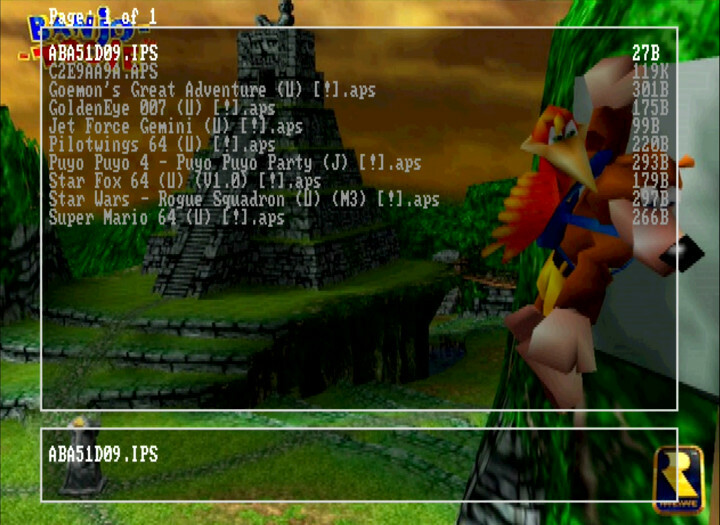 Using the SD memory card slot, you can load N64 game files (ROMs) onto the EverDrive 64 and play them on an N64 console. 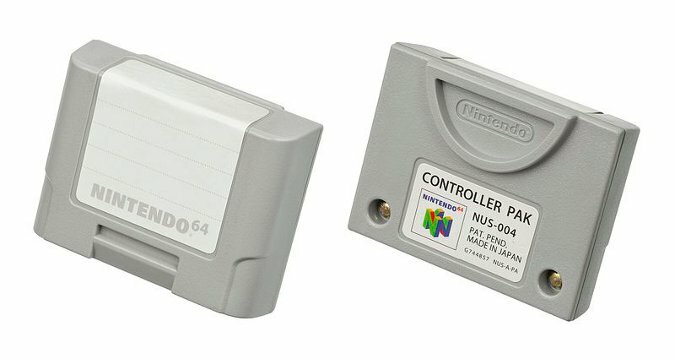 This way, you no longer need the original N64 cartridge to play the game, and you can play multiple games through just the EverDrive 64. 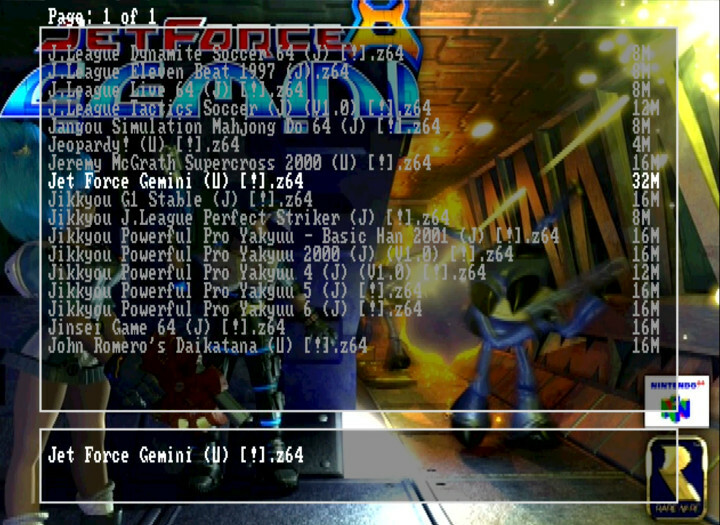 It currently comes into two versions: V2.5 and V3 (although you may find older versions on eBay). 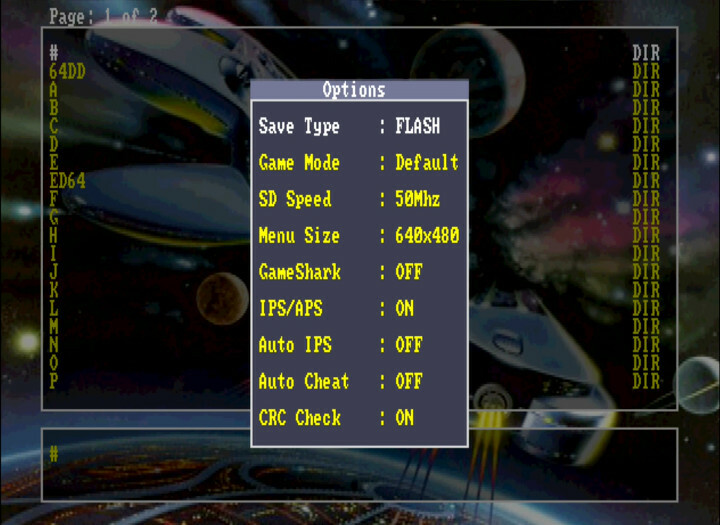 In order to use the cartridge, you need to install the EverDrive 64 operating system (which enables you to select games and configure settings) on the SD card, as well as add ROMs. Why not just buy the original cartridges? There are a number of reasons why the EverDrive 64 has become increasingly popular. 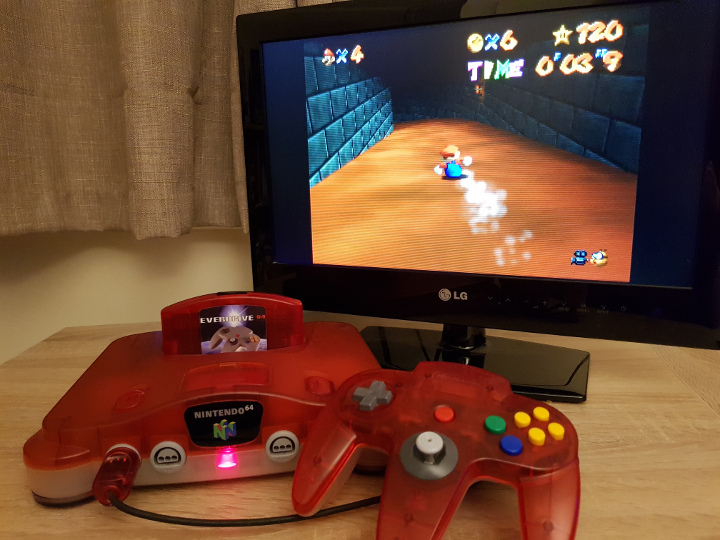 Many N64 games are now becoming difficult to get hold of. That’s because they either sold poorly or only released in limited quantities during the N64’s lifespan. This has resulted in many games now fetching high prices on auction and classified-advertisement websites such as eBay and Craigslist. 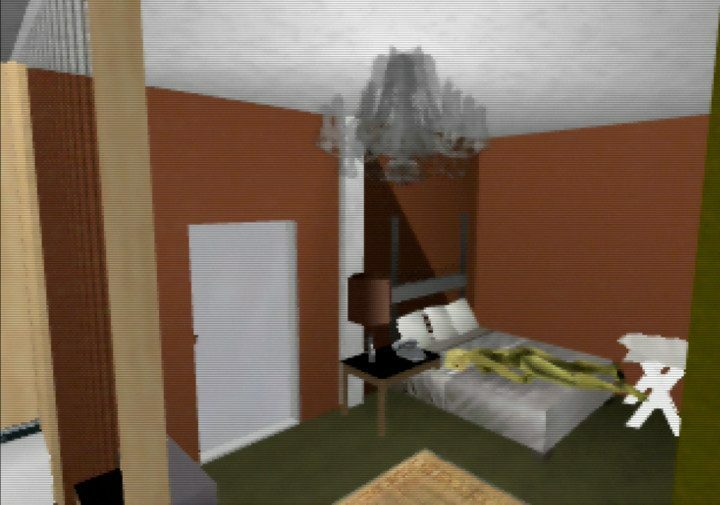 The N64 was popular with children in the late ‘90s. But its games were quite pricey compared to other systems at the time. These children are now in their 20s and 30s, and in many cases have a lot more disposable income than they did as a child. 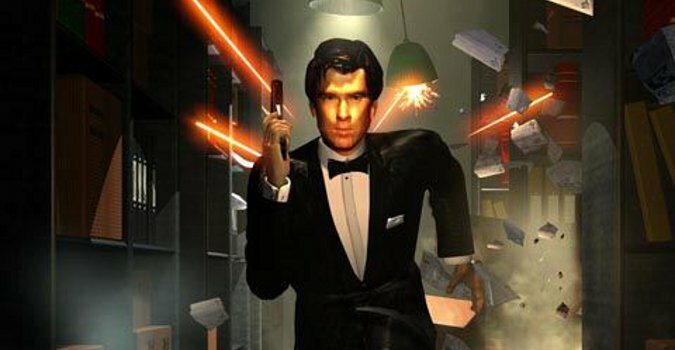 Nostalgia for these old games has resulted in them becoming desirable to many of these people again. Now, the EverDrive 64 isn’t cheap. Prices will vary between sellers, and you should expect to pay more for the V3. At the time of writing, the official EverDrive store has the V2.5 on sale for $107 USD, whereas the V3 is $175 USD. That’s a lot of money for a single purchase. 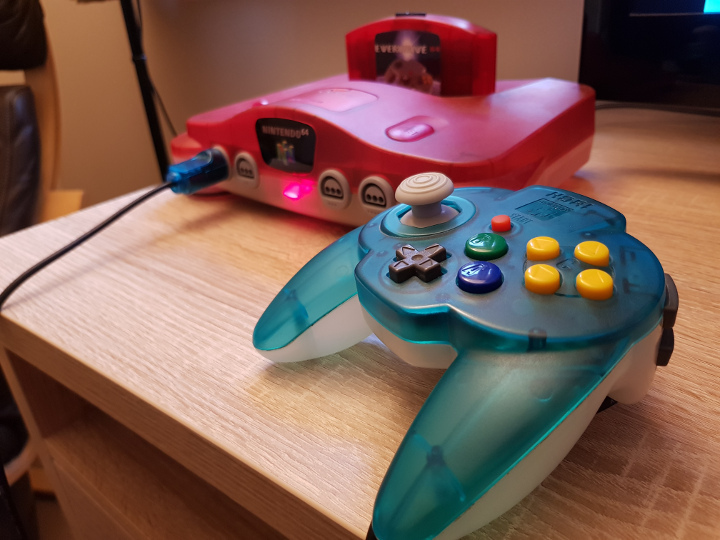 But it’s worth remembering that this device will allow you to play every single N64 game and more. 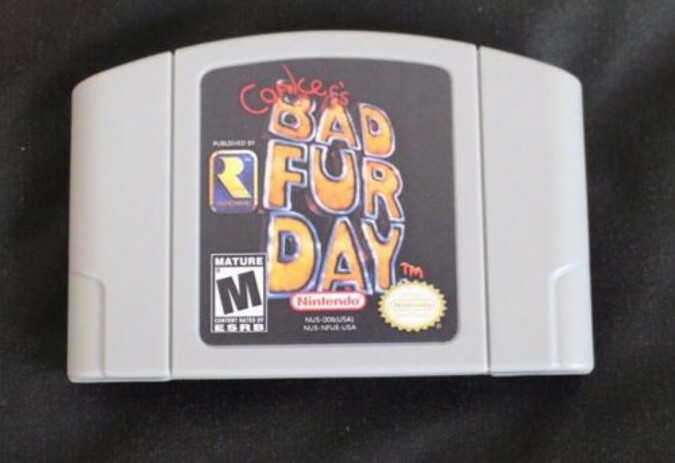 Compared to CDs and DVDs, N64 cartridges are incredibly durable, and they can last a long time without too much care required. 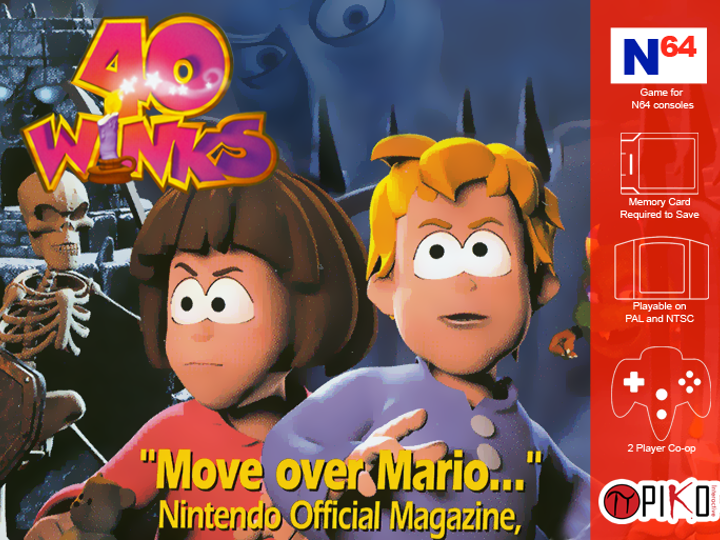 Nevertheless, many original N64 game cartridges are around 20 years old. Depending on how they have been used and/or stored during this time, some of these cartridges no longer work correctly. Some original N64 games have a built-in CR2032 battery that powers the cartridge’s game save function. These batteries do not last forever, and they are not straightforward to replace unless you are familiar with basic soldering. What’s more, most companies that published these games either no longer provide technical support or have since ceased operating. If you’re a collector then there’s a good chance you’re keen to protect your cartridges. Using your cartridges naturally results in wear and tear over time. 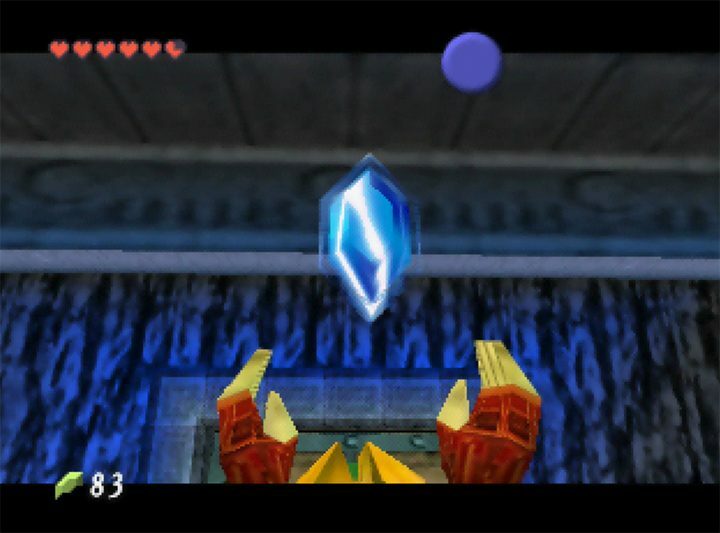 Not to mention that repeatedly opening the fragile boxes that your N64 games came in is not ideal. With an EverDrive 64 you can play the system while keeping your collection on display or in safe storage. For some reason, many people think you have to choose between an EverDrive 64 and a physical collection. Why not just have both? 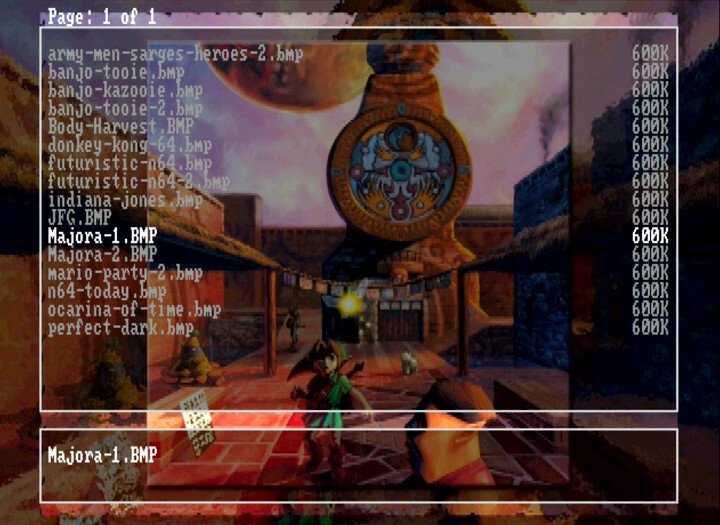 The N64 was a complex system, and not all of its games can currently be emulated accurately on a PC. 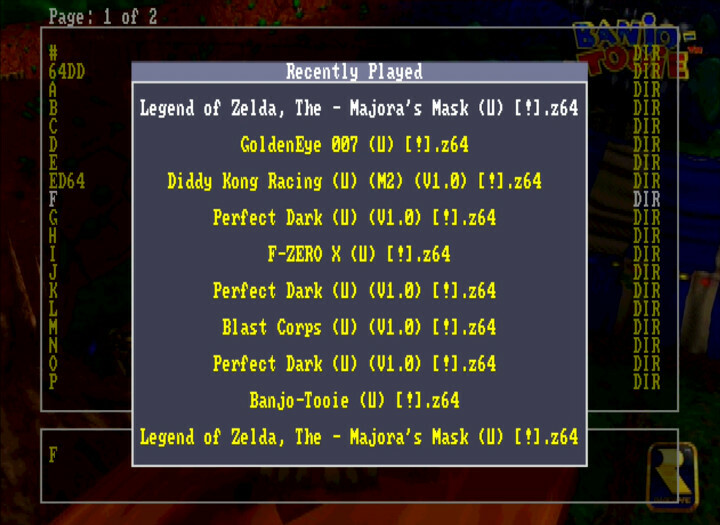 Because the EverDrive 64 enables you to play these games on an original N64, they run just as they did back in the day. 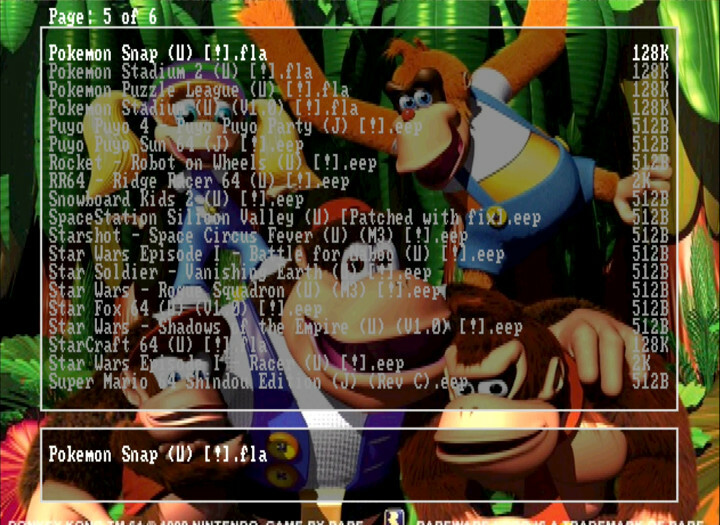 What else can the EverDrive 64 do? 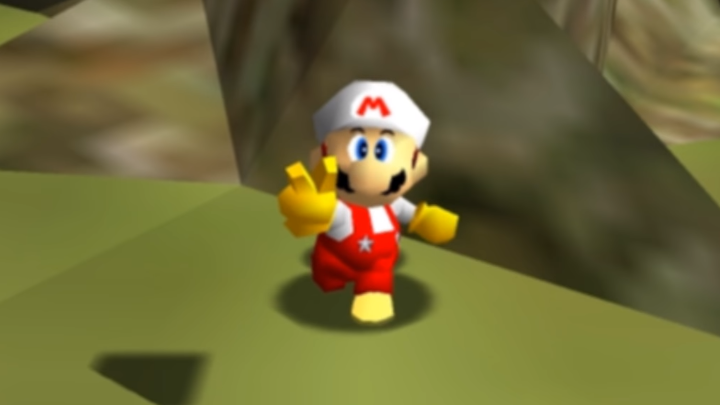 The EverDrive 64 isn’t region-locked. 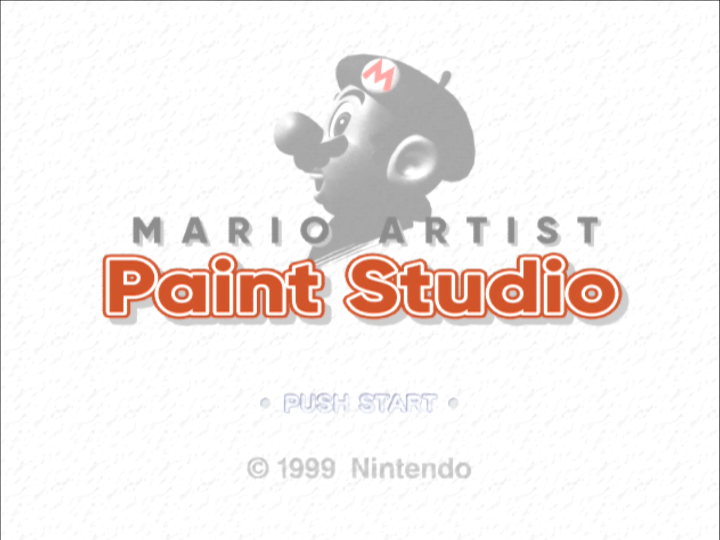 This means you can use it to play Japanese (NTSC-J), North American (NTSC) and European/Australian (PAL) ROMs on any system. 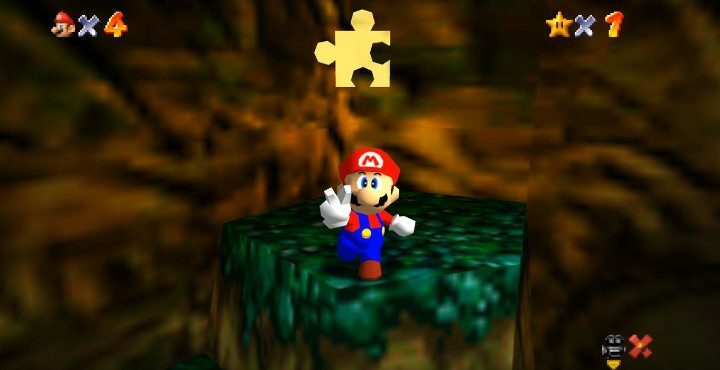 There are 85 Japanese-exclusive N64 games. So there’s a good chance there are a lot of titles you’ve never played. Some models of EverDrive 64 have a manual switch built into them, which you use to choose your region. What’s the difference between V2.5 and V3? The V3 is the latest version of the EverDrive 64 and has a few additional features. 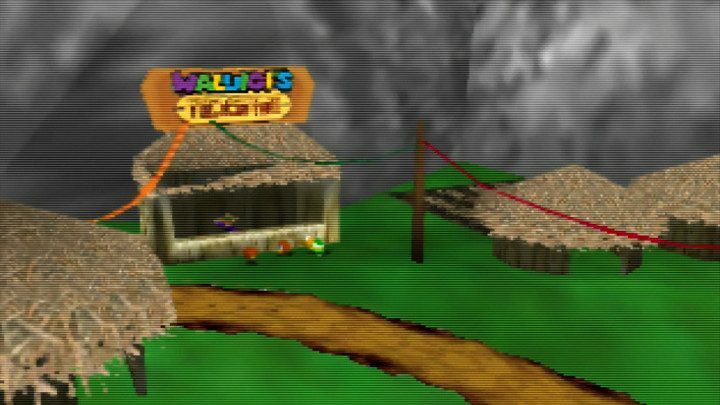 With the V2.5, you have to reset your N64 system in order to save your game data. You don’t need to do this with the V3. 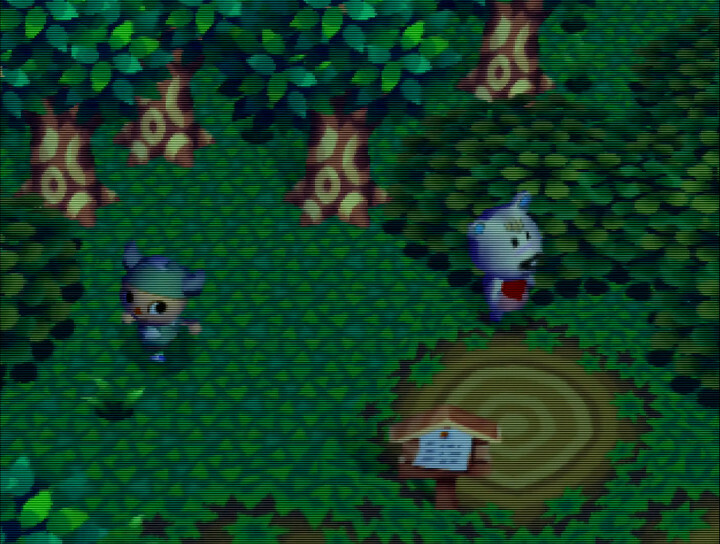 Otherwise, the V3 has a built-in real-time clock, which you’ll need if you want to play Dōbutsu no Mori (Animal Forest). 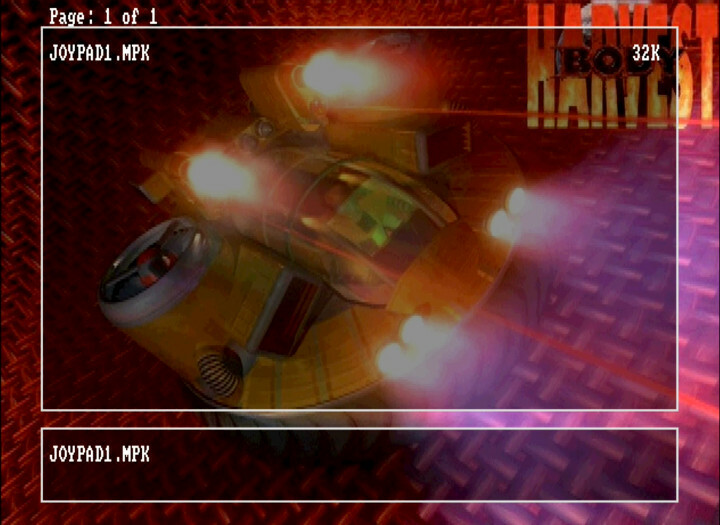 It also features a USB port, although this is only useful for developing homebrew N64 games. Does it store memory card saves? Yes, but not in the way you may think. 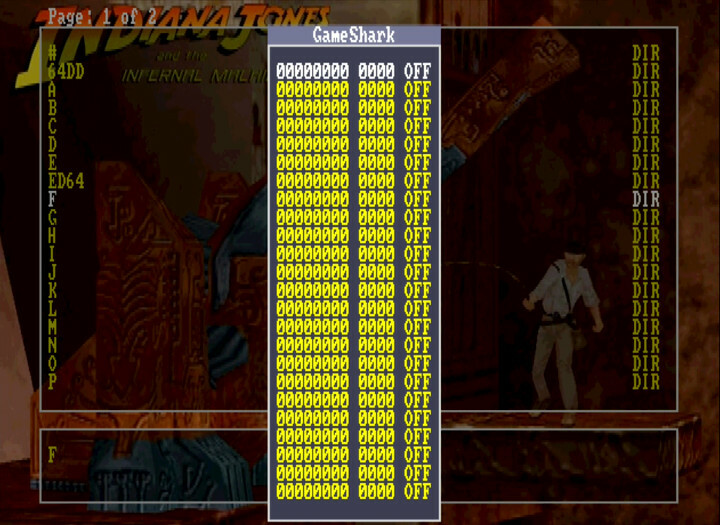 The EverDrive 64 does not and cannot (currently, at least) act as a memory card. You still need to have a memory card inserted into the controller for games that require it. 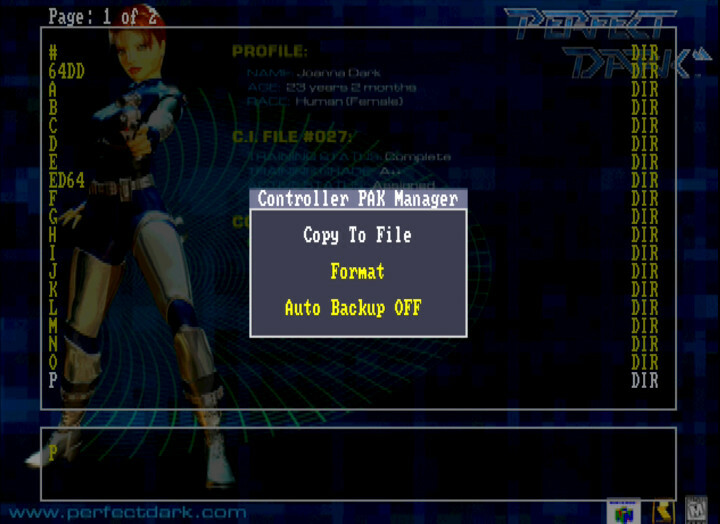 However, you can back-up the data of your memory card to the EverDrive 64 (and transfer it back to the same or a different memory card). This is incredibly useful should your memory card ever becomes corrupted. 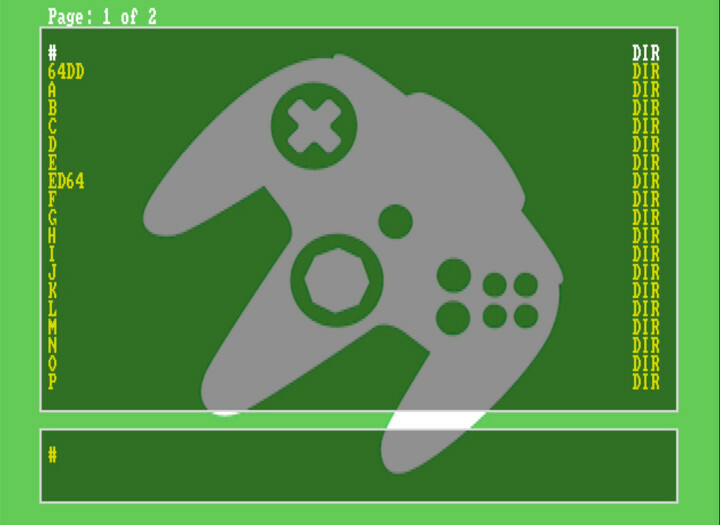 Read our guide on ways to protect your N64 Controller Pak saves. 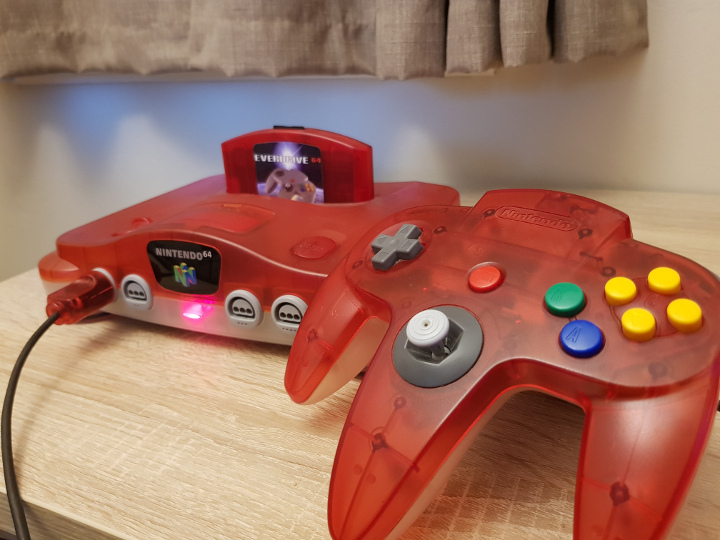 The EverDrive 64 is a great way to help futureproof your N64. 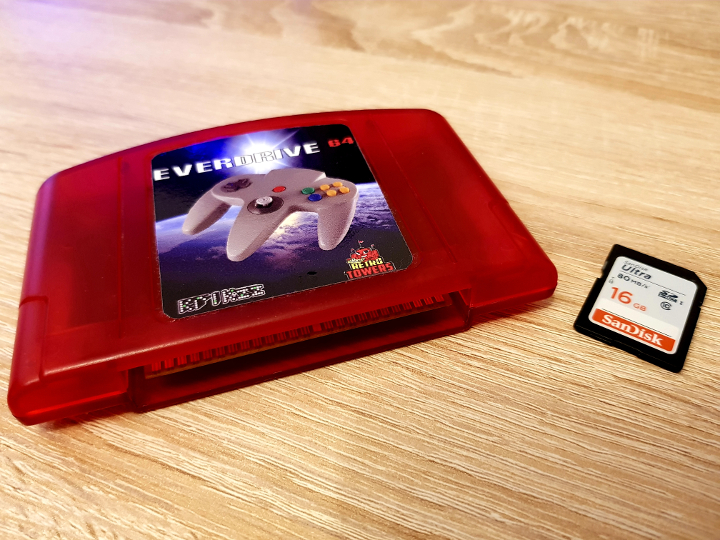 So long as N64 emulation remains inconsistent in terms of quality and original games continue to attract absurdly high prices, an EverDrive 64 is a great way for you to enjoy N64 games the way they were meant to be. 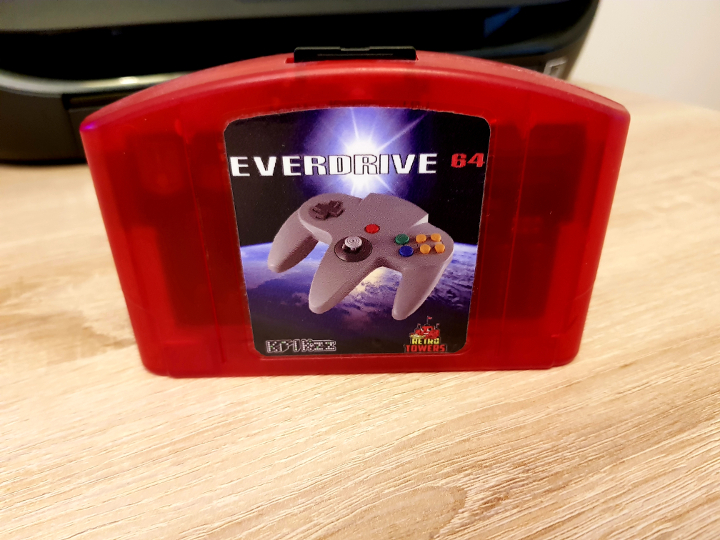 Do you own an EverDrive 64? If so, what do you think of it? Let us know on Facebook or Twitter.